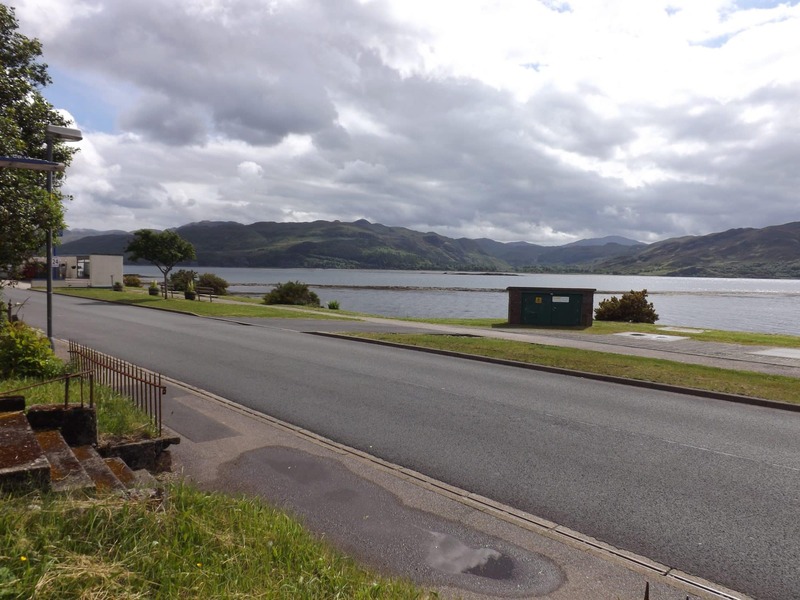 Rare opportunity to purchase a plot in the heart of the popular village of lochcarron. Excellent views across the loch and towards the hills in the distance. Close to all local amenities making it an ideal base to create a lovely family home or property with holiday letting potential. 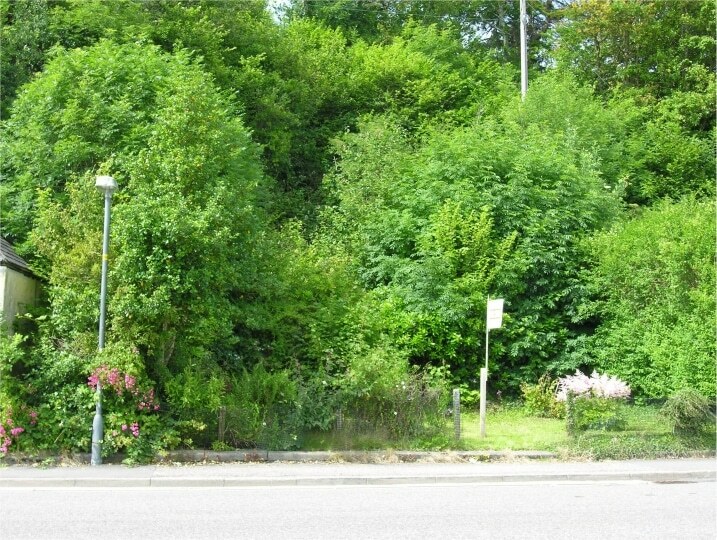 The site itself is directly off the main village road and is relatively flat and therefore should be easy to develop. Occupying an excellent position in the heart of the popular village of Lochcarron and adjacent to the main street, the subjects for sale comprise of a site extending to ¼ acre or thereby (to be confirmed with title plan) from where there are superb far reaching views across the Loch and out towards Attadale and the hills beyond. Being centrally located for all the amenities that the village has to offer, this impressive site provides the perfect location for a unique property from which to absorb the ever changing views. 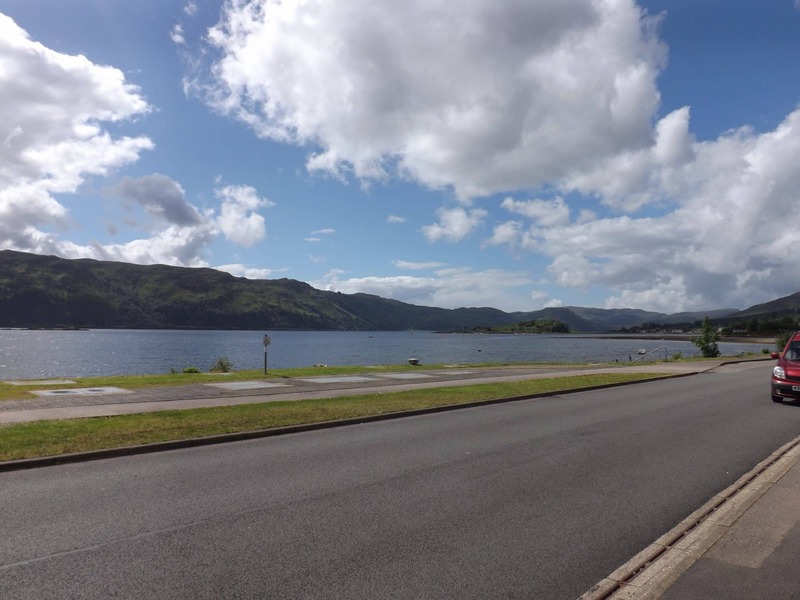 The area is popular to both locals and tourists alike as it is ideally positioned to take advantage of the many mountain, hill and coastal walks, where it would not be unusual to spot some of the wildlife and birdlife local to the area. 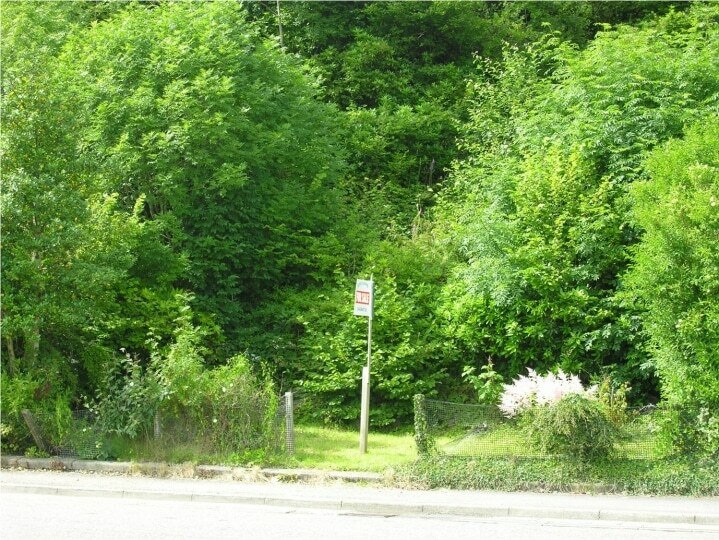 Plots in this area and location do not become available very often and this is a rare opportunity to acquire a site within a pretty and friendly highland village that has a good community spirit. Planning permission in principle was granted for the erection of a single or 1 ½ storey dwelling house, however this has now expired and the owner has re-submitted the application for re-instatement. The original was granted on 13/05/08 and copies of this permission are available on request from the Isle of Skye Estate Agency offices. 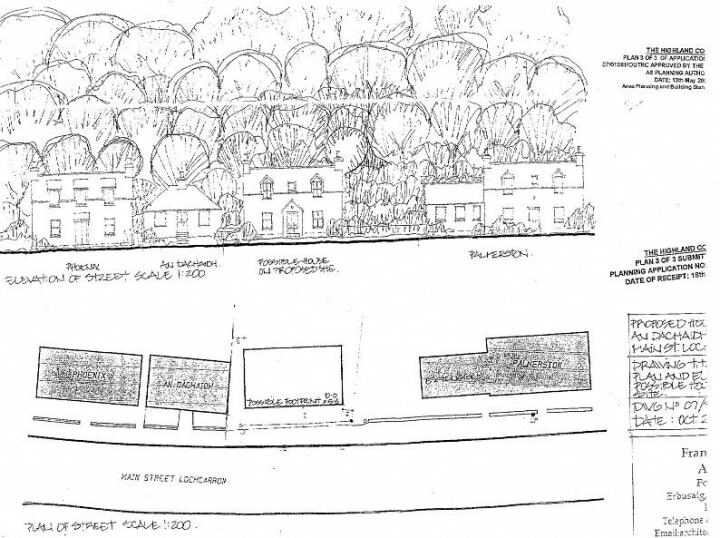 The original planning reference number is 07/01081/OUTRC. Interested parties may wish to contact the planning office:-Dingwall Planning Department, Council Offices, 84 High Street, Dingwall . Telephone number is 01349 868600. Mains water and drainage (however this does not guarantee that a mains water connection will be granted) and electricity are close by. 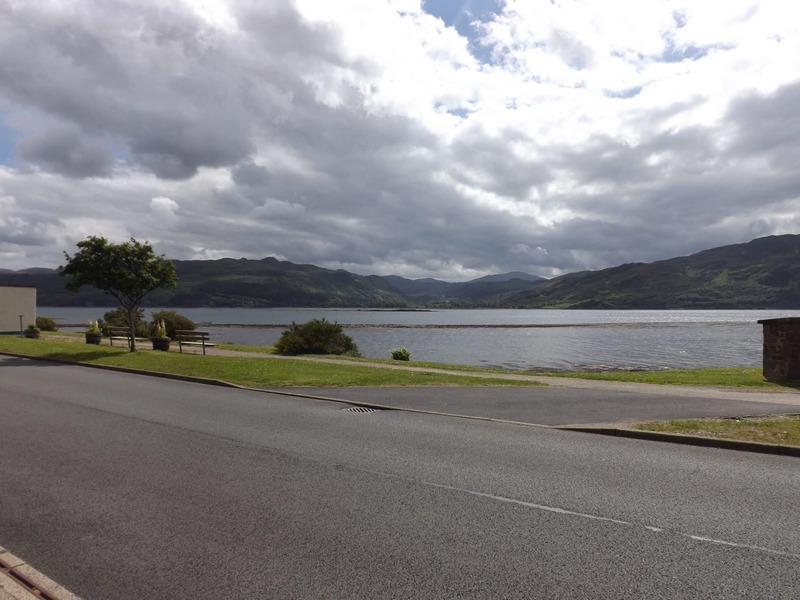 Offers in the region of £50000 are invited and such offers should be submitted in proper Scottish legal terms to The Isle of Skye Estate Agency.